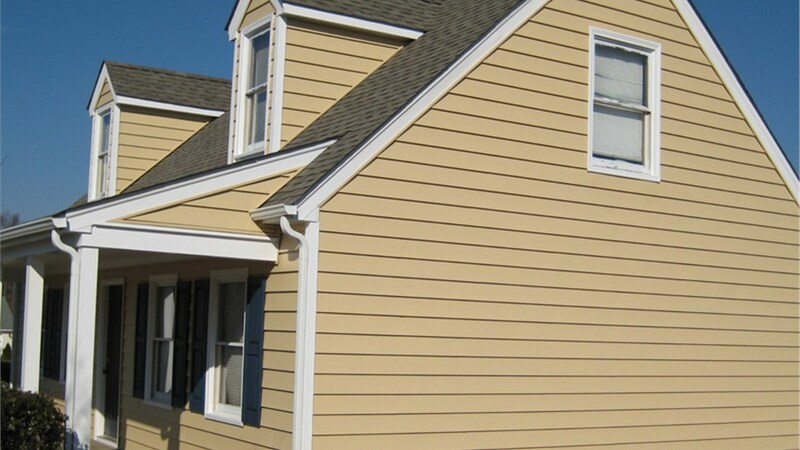 If you’re like many Richmond homeowners, you’ve probably never had to consider a siding replacement, even if you’ve lived in your home for many years. So, when the time finally comes for a siding upgrade, don’t trust just any local company—come to us at Classic Construction for industry-leading Richmond metal siding installers and quality metal siding products. Why Choose Metal Siding for Your Home? Metal siding is available in several different styles including reinforced steel siding — letting you choose the perfect level for you. Metal is low-maintenance because it naturally resists insect infestations, molds and fungi, and excessive moisture build-up. Because metal siding is fire-resistant, your family will be protected from some of the most common home disasters. Although metal may conjure up images of warehousing, it’s a highly customizable and stylish option, offering just as much curb appeal as strength. 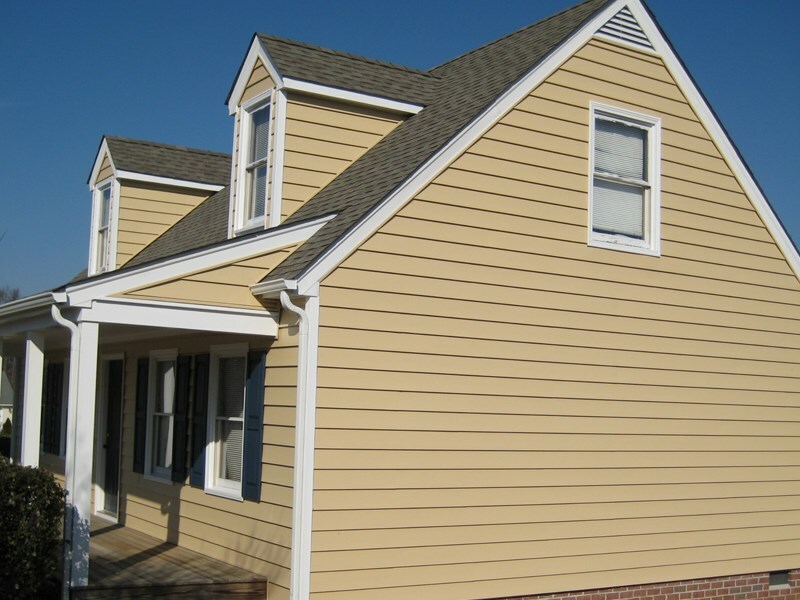 The region’s premier remodeling company since 2001, Classic Construction has highly trained and experienced Richmond metal siding installers who know how to handle even the largest and most challenging installation projects. With a focus on outstanding customer service, we’ll be at your side every step of the way—from the initial design stages to the siding installation itself and the post-project quality inspection. To find out how you can boost your home’s energy efficiency and style with the help of our professional Richmond metal siding contractors, get in touch with Classic Construction today! We always do business “The Classic Way”—treating you with respect and your project with the most efficient, professional care from start to finish. Call us to speak with a local metal siding expert, or complete our online form now to request your free, no-pressure cost estimate!